The Centre for Strategic Studies is New Zealand’s leading institution for research and public engagement on strategic, foreign policy and security issues. 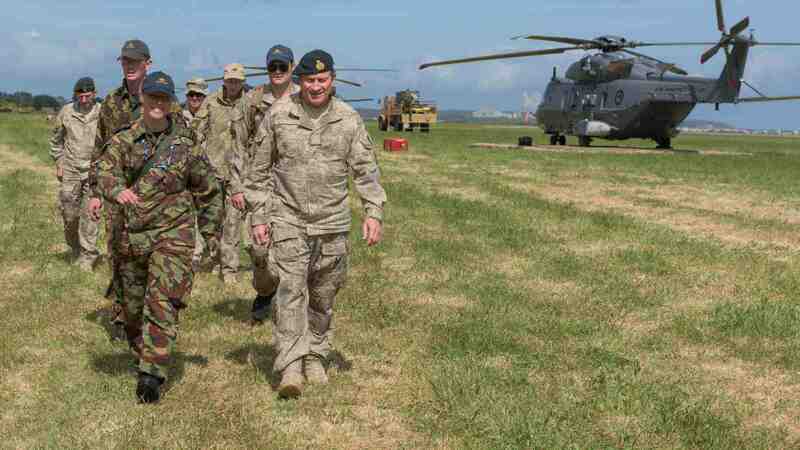 Through media commentary, research, public events and outreach, the Centre seeks to contribute to an informed public discussion on New Zealand’s security interests, and regional and global security challenges. Staff at the Centre for Strategic Studies publish regularly on strategic and security issues. 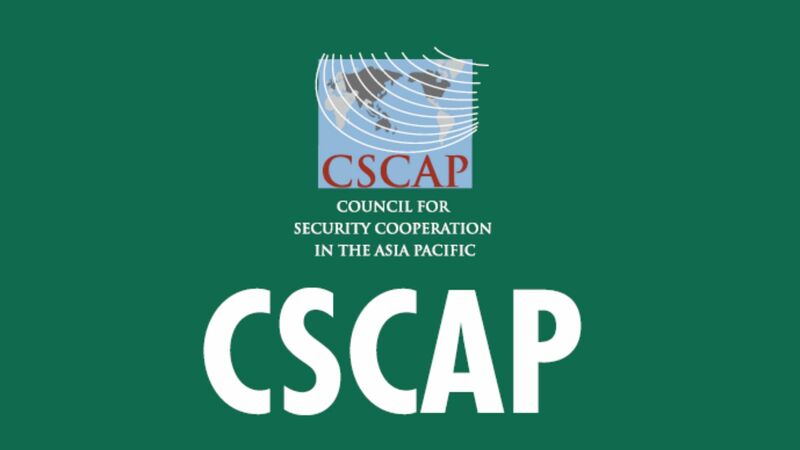 The Council for Security Cooperation in the Asia Pacific has released its 2019 Outlook, featuring a chapter on the NZ perspective by CSS Director David Capie. Incline, edited by CSS Director Dr David Capie and Professor Robert Ayson, is an independent website which publishes analysis and commentary on issues and trends that impact New Zealand's international relations. 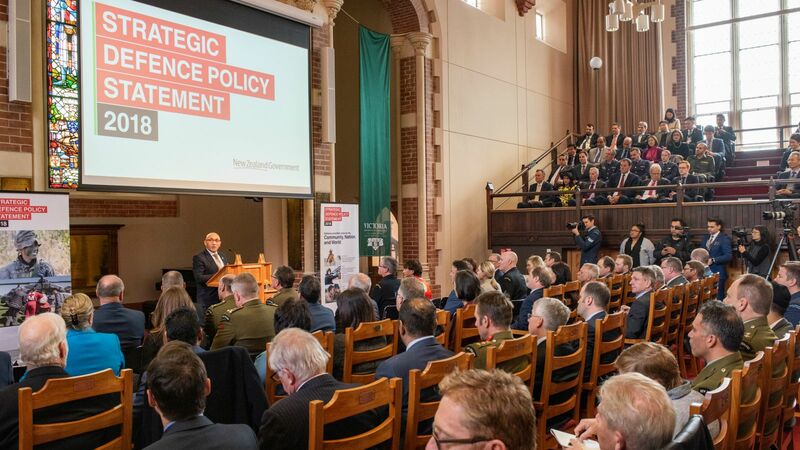 The Centre for Strategic Studies (CSS) recently hosted the launch of the New Zealand Government’s 2018 Strategic Defence Policy Statement. Meet Dr Cathy Downes, a Senior Lecturer in International Relations, who has joined the CSS team. Victoria University offers internationally recognised postgraduate qualifications in Strategic Studies. Read the latest media commentary or find out about what's been happening at the Centre for Strategic Studies. Professor Robert Ayson has argued in a commentary for the Interpreter that one of Jacinda Ardern’s challenges for 2019 is to reinstate China’s importance as a bilateral and multilateral trade partner and to find some room for Beijing in New Zealand’s evolving conception of the international order. 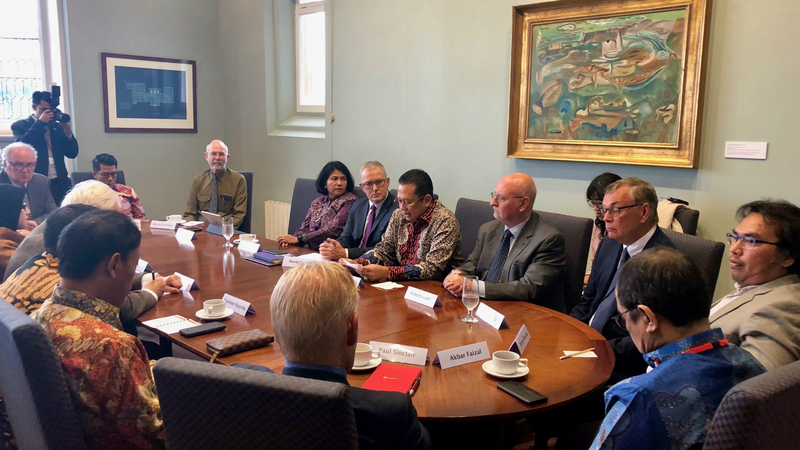 The free-wheeling discussion on contemporary Indonesian politics, featured a group of Indonesian parliamentarians led by the Speaker of the People’s Representative Council, H.E. Bambang Soesatyo.